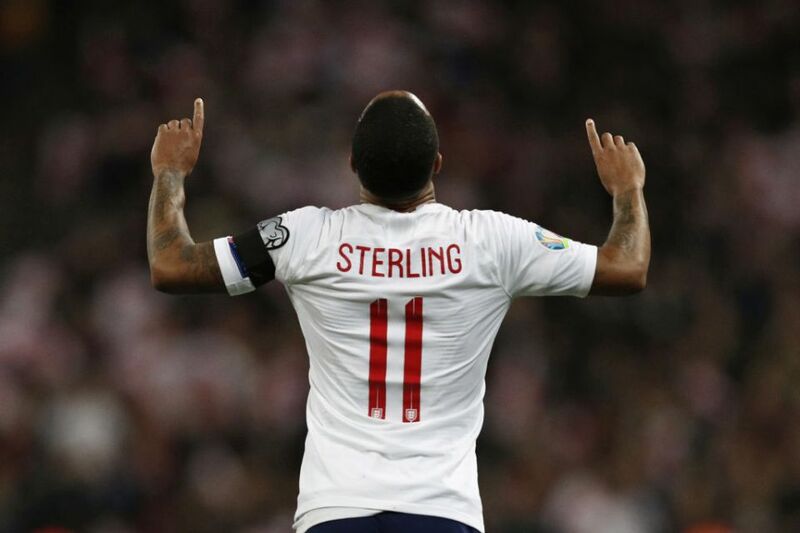 Raheem Sterling was the star of the show as his hat-trick helped England get their Euro 2020 qualifying campaign off to the perfect start. England beat the Czech’s 5-0 at Wembley, with Harry Kane and Tomas Kalas’ own goal getting the Three Lions’ other two. Manchester City forward Sterling has been on fire this season and Friday’s game showed why he is a top, top player. However, the celebration for his second goal – which was a lovely curling effort – also showed that Sterling is a superstar off the pitch as well as on it. 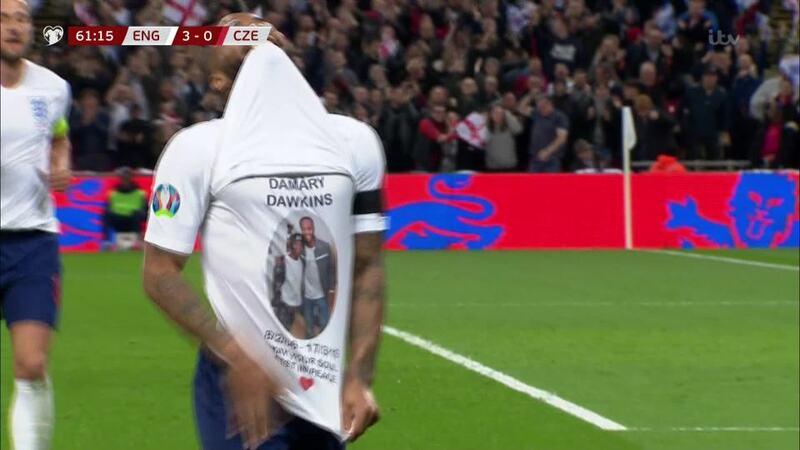 Sterling lifted his shirt to reveal a classy tribute to Crystal Palace youth player Damary Dawkins, who sadly passed away on Sunday following his long battle with leukaemia. Damary was 13. On his social media accounts, Sterling issued pleas to find a stem cell donor and Crystal Palace also ran a campaign, working with blood cancer charity DKMS. A donor was finally found for Damary in the US, however, he died after relapsing twice following a transplant.